Fight Club had eight rules. Moses made do with 10. 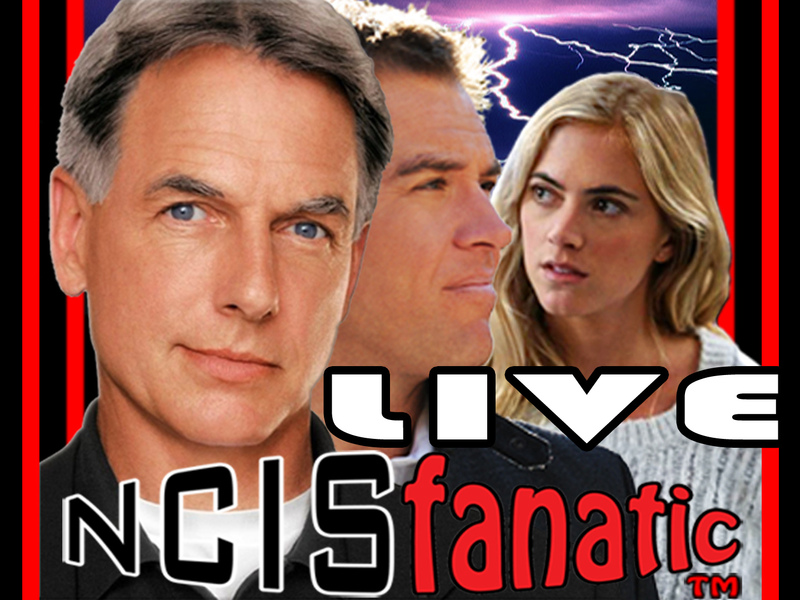 But on NCIS, Special Agent Gibbs (Mark Harmon) has 50 tenets he lives by. But hold on...one incoming! The May 25 season finale, "Rule 51," marks the first time an episode has been so directly themed around of on Gibbs' rules. naturally, the 51st rule is about as closely guarded as Area 51, but exec producer Shane Brennan will reveal that "Gibbs makes a difficult choice, and there's something so unexpected he hasn't got a rule for it, so he composes one and adds it to the list. It's a very poignant scene." 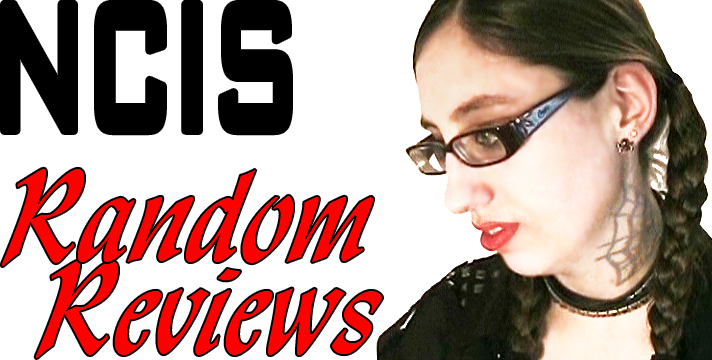 Fan sites have catalogued the known rules, which range from "Never go anywhere without a knife" to "Always be specific when you lie." (Rule No. 12 is the one often invoked by anti-Tiva partisans: "Never date a coworker.") While cracking more of Gibbs' code is sure to fuel the delightfully geekish intrigue, the climactic shocker capping the season will go well beyond unveiling Rule 51, says Brennan: "If viewers think that's the surprise, it's not. They have to watch the last 30 seconds for that moment of 'Oh, my God, they're not going to do that.'" Fight Club had eight rules. Moses made do with 10. 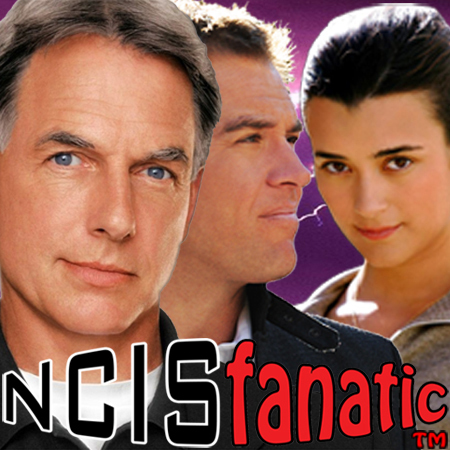 But on NCIS, Special Agent Gibbs (Mark Harmon) has 50 tenets he lives by. Hold on...one incoming! And it's a biggie: The May 25 season finale, "Rule 51," marks the first time an NCIS episode has been so directly themed around one of "Gibbs' rules." Naturally, the nature of the 51st rule is being about as closely guarded as Area 51. But executive producer Shane Brennan is willing to rule on some expectations. 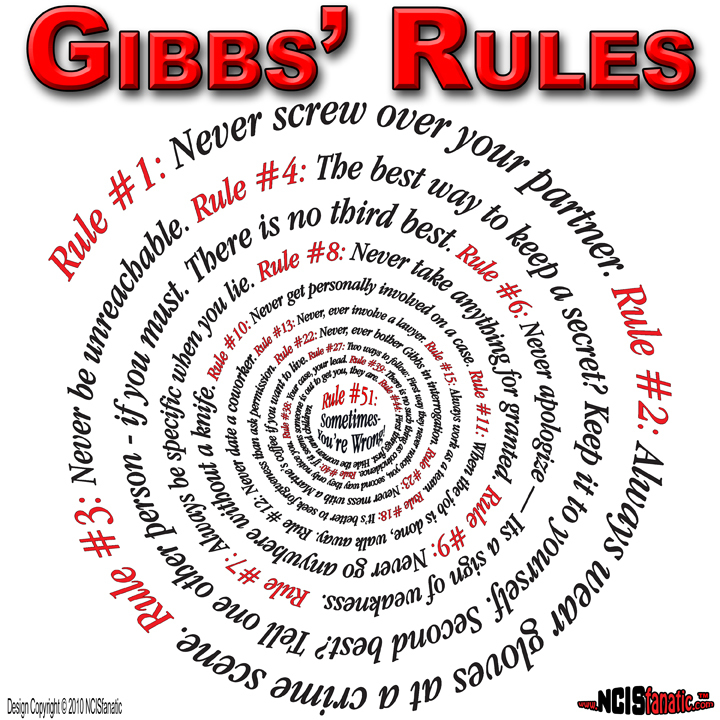 NCIS: GIBBS' RULES — 2011 Complete List of Gibbs' Rules!